The mausoleum was commissioned by Qin Shi Huang, the emperor who ruled the first Chinese empire (the Qin Empire, 221–206 BC). 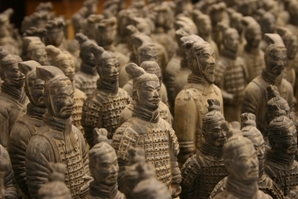 The best known part of this huge complex is the Terracotta Warriors. It is China&apos;s most impressive mausoleum and unique in the world. No one has found the entrance to the huge legendary tomb complex, thought to have lots of treasure, and recorded as having hair-trigger crossbows and booby traps. Our Xi&apos;an tours all include Qin&apos;s Mausoleum. 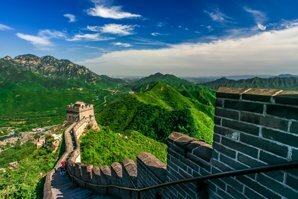 The Great Wall stretches 6,000 km (4,000 miles), and it is recognized around the world as the longest pre-modern megastructure. Emperor Qin Shi Huang began the joining together of this vast structure. It is said that a human died for each foot of the wall. The Qin-Han earthen wall was replaced by the Ming Dynasty stone and brick wall that tourists see today. 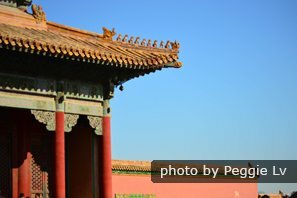 The Forbidden City was the grand palace of the Ming and Qing emperors for 500 years. It is said to be the biggest surviving imperial palace in the world. It is the size of 80 football fields. Inside, about 9,000 people once lived. 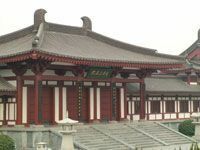 The Temple of Supreme Harmony is one of the world&apos;s biggest wooden buildings. 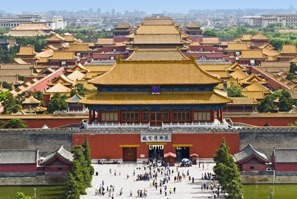 Our main Beijing tours all include the Forbidden City. The Grand Canal is by far the world’s longest canal and is still an important waterway. It was built to transport goods and people quickly, and to convey water to the dry north, by the Sui Empire (581–618). Stretching almost 2,000 km (1,400 mile) between Hangzhou and Beijing, it can be seen from Wuzhen Ancient Town. 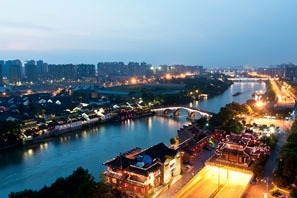 Visit the Grand Canal as part of a Hangzhou tour. 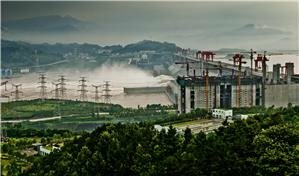 Dujiangyan is another water engineering wonder. 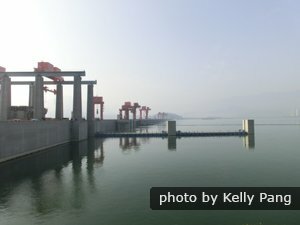 Functioning for over 2,200 years, it is known as the world’s oldest large irrigation project still in use. On UNESCO&apos;s heritage list a Water Releasing Festival annually commemorates its engineers. It irrigates 5,000 square kilometers (1,900 square miles) of Sichuan&apos;s plains. 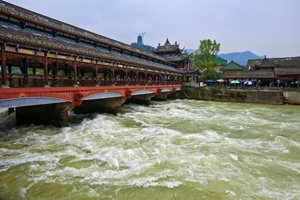 See Dujiangyan as part of a Chengdu tour. Among the top archeological discoveries anywhere in the world in the last century, the Bronze Age Sanxingdui and Jinsha Civilization existed during the Shang Dynasty. 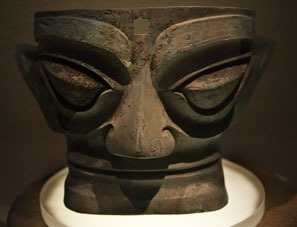 In the museums at Sanxingdui (dated about 1,800 to 1,200 BC), and fifty kilometers away at Jinsha (1,000 BC), tourists can see their beautiful artwork, metallurgy, and ornaments. See Sanxingdui and Jinsha as part of a Chengdu tour. Last but not least, the three pagodas of Dali are engineering and artistic wonders. 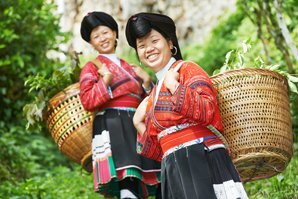 They have survived numerous earthquakes and wars. 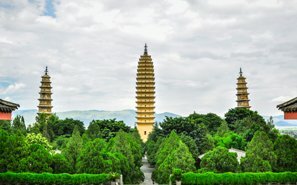 The tallest pagoda is 16 stories tall, the tallest pagoda in the region from the first millennia, built by the Nanzhao Empire in the year 840. The other two were built about 100 years later, probably by the Kingdom of Dali. 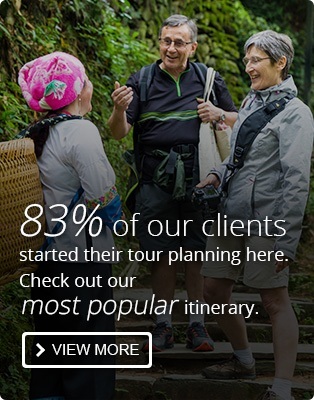 There are many options for return trips to China, you can get inspirations from these top places provided on this page, or tell your interests to our travel advisor, and they will help you tailor make a China trip!